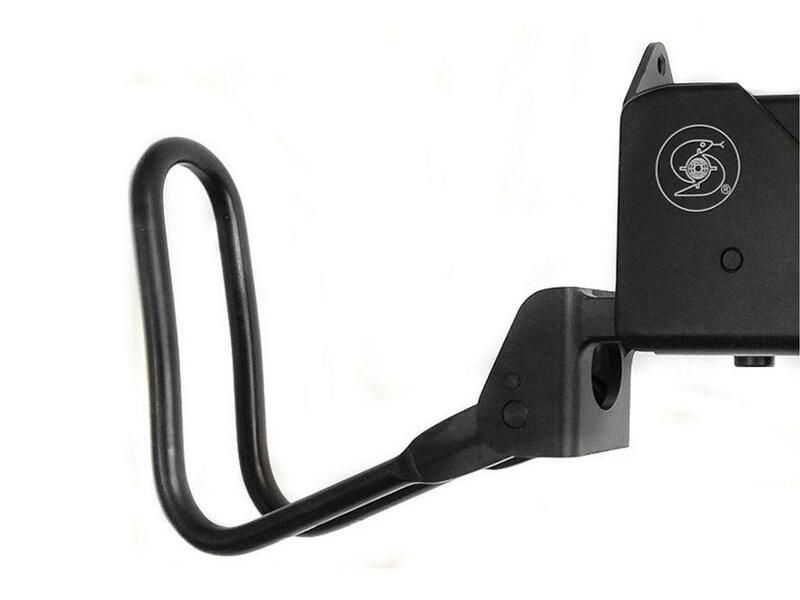 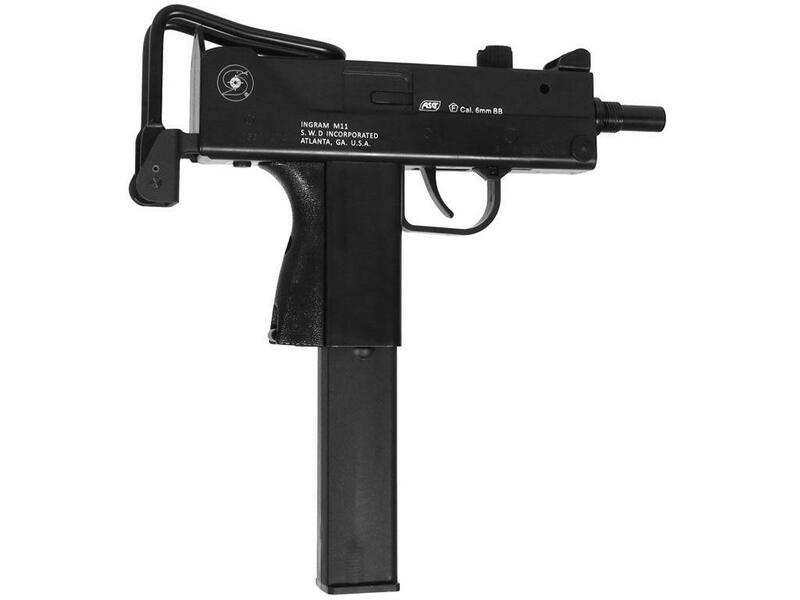 Cobray Ingram MAC-11 Airsoft CO2 Pistol |ReplicaAirguns.ca | New Website! 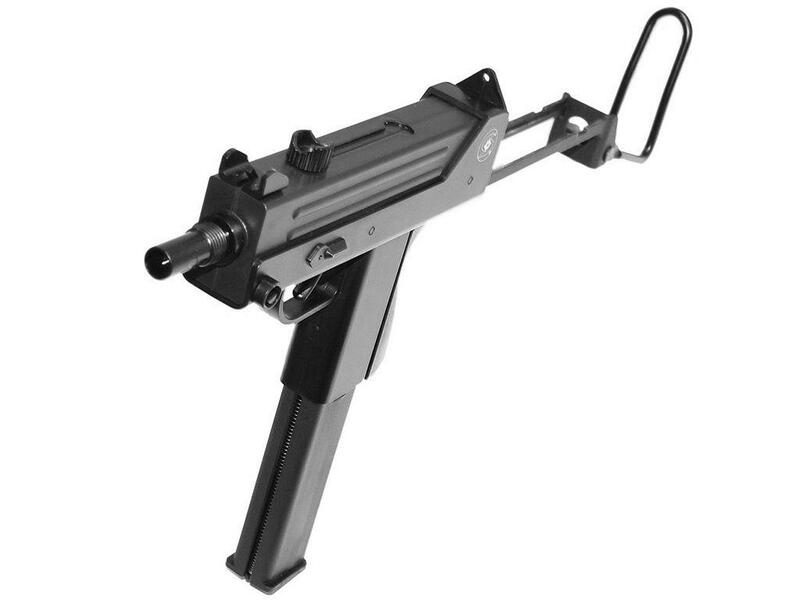 Comments: The Cobray Ingram MAC-11 Airsoft Pistol is fully licensed by Cobray, an American developer and manufacturer of submachine guns. 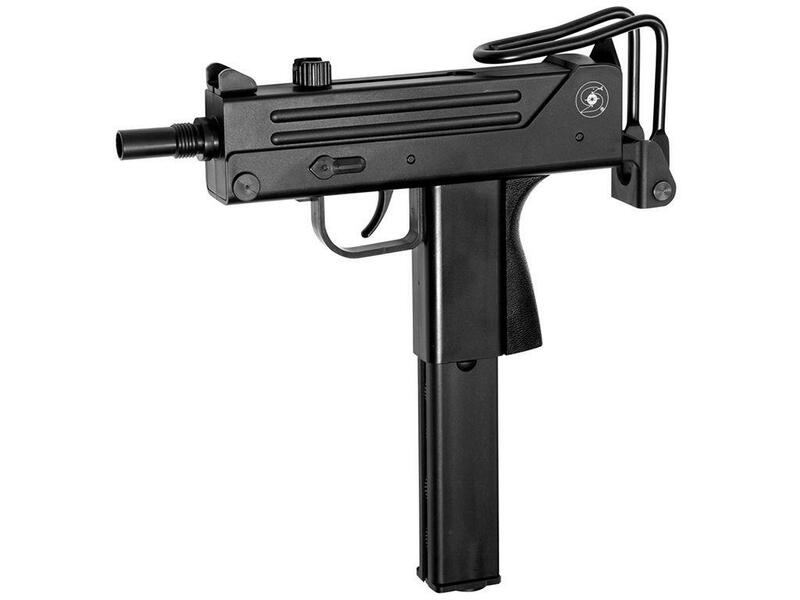 The design is based off of the original MAC-11 from the 1970s, and includes a fixed rear sight, durable construction, and a 26-round magazine.